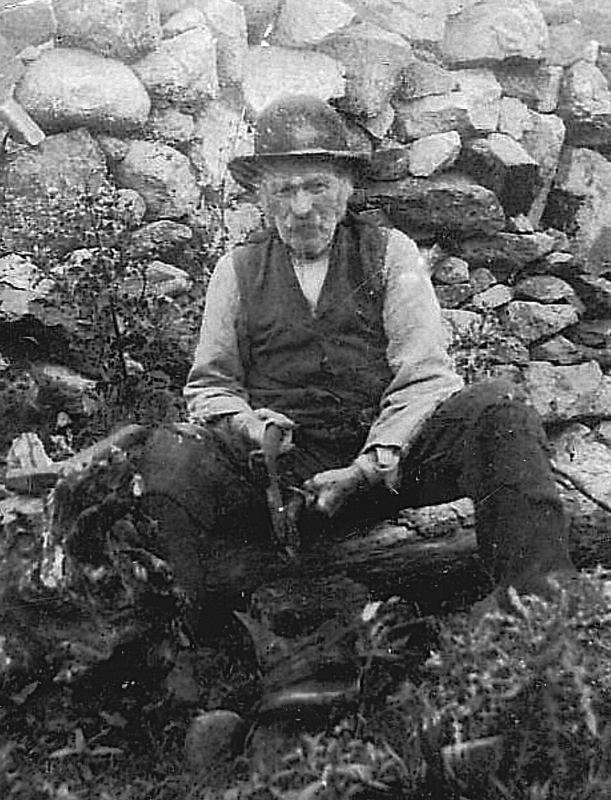 I am a daughter of Jackie Geoghegan and he told me this is Pat Geoghegan in the photo who was his grandfather. 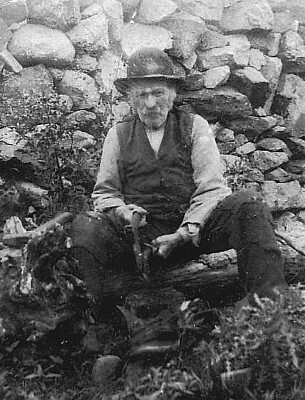 Is it certain that this photo is Jackie Geoghegan’s grandfather because his grandfather’s name was John, not Pat, muna bhfuil dul amú mór orm. I would be grateful if you could check with Jackie. We, down here by the sea in Carraroe are interested because his grandmother was born next door.